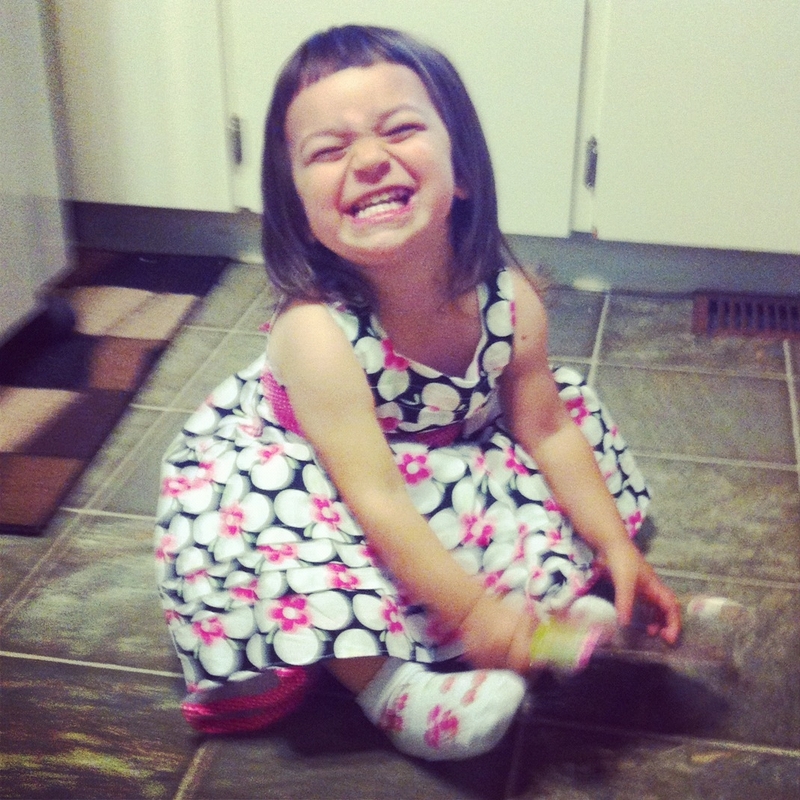 One of the best things in my life is this amazing little ball of mischief and cheer. Years ago, my friends and I had a saying. “What could possibly go wrong?” we would chant, tongues firmly in cheek, as we proceeded to make the worst, most toxic, but incredibly fun-at-the-time decisions. Well, the Universe more often that not would take that as a challenge, and life was hard. Really hard. For what seemed like forever. Then one year, I made it my New Year’s resolution to give myself a new mantra. “My life is the best life.” I said it over and over, believing every word. I started right away, even when things were still hard. I repeated it, all the while trying to find reasons that it might actually be true. Instead of pointing out the bad, I noticed the good. I didn’t make it up – I just took the time to stop and be aware. And there it was – my best life! Everyone needs a place full of wonderful things. Somewhere that you can go and just look at all the stuff that makes your life the best life. This is my space. Plan to find all sorts of amazingness, from food to people to art to music to travel to EVERYTHING GOOD. Thanks! I’m having lots of fun writing it. Pfft…plan on seeing MANY posts about bacon. How could my life be the best life without BACON? HA! You’d be shocked at all the things I would agree to after a bottle of red… Welcome! Ok I have some catching up to do here and can’t wait!!! course now you’re all interwebbed up I’ll have to shut mine down cause you are more awesome! If you shut yours down I will go on STRIKE. LOVE this! One of my old teachers used to always quote someone (forget his name!!) who said, “Vision controls our perception and our perception becomes our reality” basically we choose to see what we want in life. If we choose to see the good rather than the bad and take notice of the little joys rather than dwell on the big struggles than that will be our reality! I believe that SO MUCH! It’s easy to be negative about everything, but is that REALLY the world you want to live in? Thank you! It works beautifully! Just found your blog…I like what I see, I’m gonna keep reading! Thanks and welcome! Buckle up…it may be a bumpy ride! While I would love nothing more than to dedicate a week of my life to shouting my admiration of your blog from the rooftops, sadly this week was month-end during my busiest season at work and I’ve barely had time at all to spend online. You have many stellar followers and I have no doubt that your faithful readers will choose some amazing people to put on the blogroll. I look forward to adding them all to my reader. It’s a gracious way of bowing out. I shall forfeit your nomination, my kind friend. Thank you!!! I look forward to learning more about YOU! Love it! The blog and the mantra. Good for you to recognize what really matters! It is amazing how children….change EVERYTHING? Isn’t it nuts? The world get turned completely upside down! Congrats on being “Friday Picked” by Diana! Lovely blog. Hi freshly baked momma of two! I just nominated you for the VERY INSPIRING BLOGGER AWARD. Congratulations! Just found your blog. Love your approach to life and your little girl is adorable! Just discovered your blog from Anka at http://keepingitrealmom.com/. I like your humor and writing. Looking forward to reading more about your best life! Thanks for joining! Any friend of Anka’s is a friend of mine!